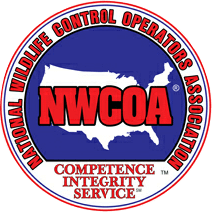 Hogarth’s Wildlife and Animal Removal specializes in Rat removal. Rats are medium-sized, long-tailed rodents. Depending on the breed they are brown to grey in color with bald tails. 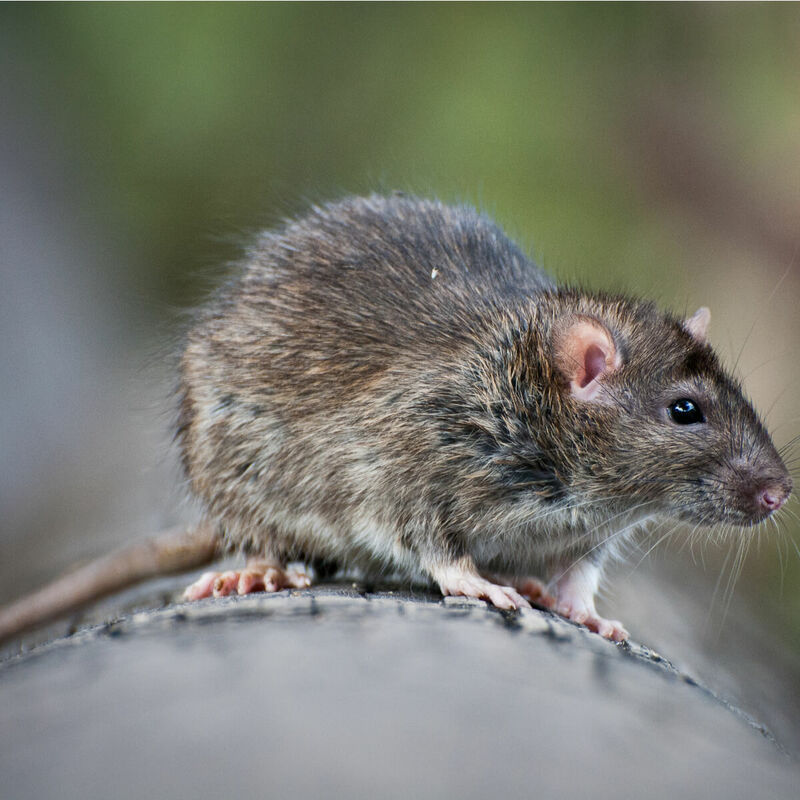 Rats are an issue in cities all over the world; especially in large cities such as New York or Chicago, where they often have trouble controlling them. Rats are great swimmers and climbers, can chew through metal, burrow, have fast reproduction rates, and are extremely intelligent. Northern Michigan does not have a serious problem with rats, but Hogarth’s does have the means to take care of them and has dealt with a number of rat jobs in our southernmost service areas.